A rich hair oil shampoo that strengthens hair to prevent breakage while repairing damaged hair & boosting smoothness and shine. 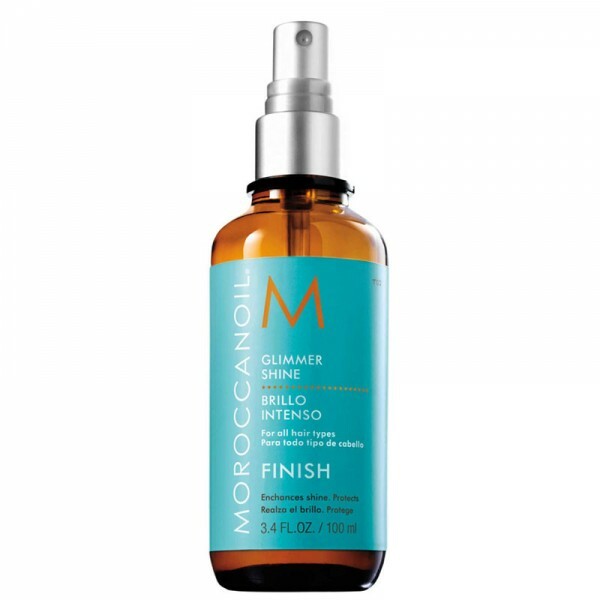 Rich, nourishing foam gently cleanses hair. 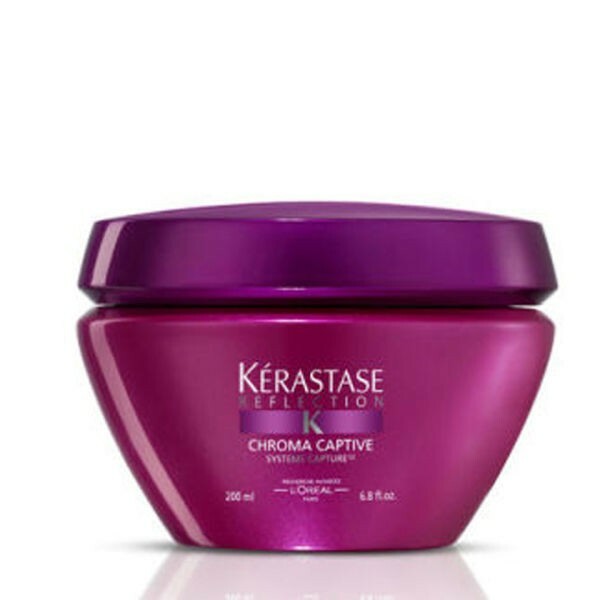 Helps strengthen strands to prevent breakage. Enriched with coriander, camelina and apricot oils. Provides durable shine that lasts until the next shampoo. For best results, follow with Diamond Oil Conditioner. 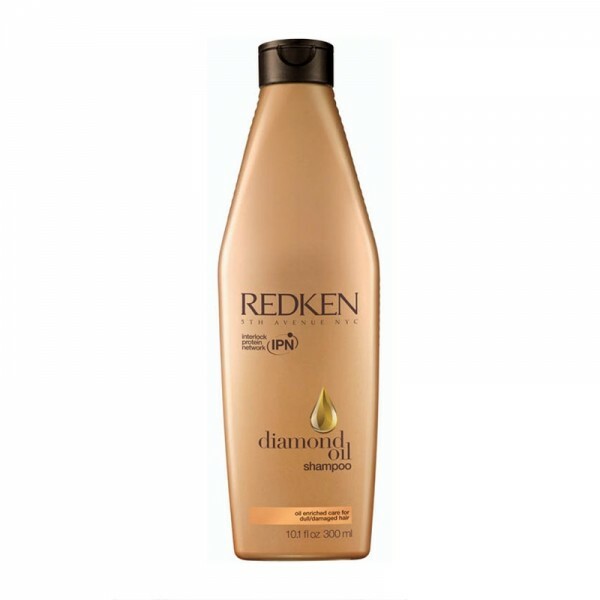 For intensified shine, follow with Diamond Oil Shatterproof Shine hair oil on wet or dry hair.